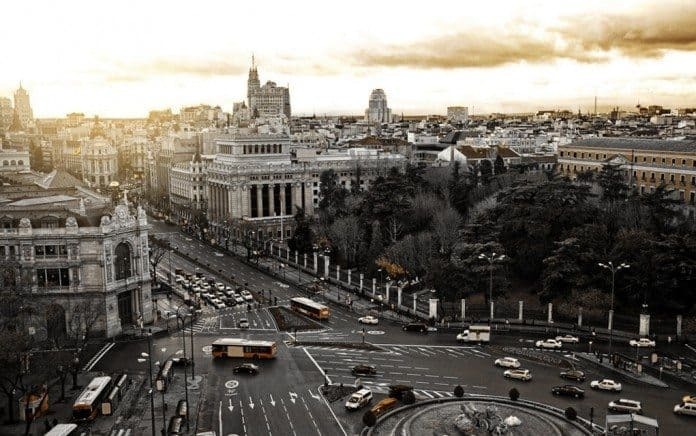 Madrid, Spain often brings to mind images of historic architecture, superb art galleries and a wild nightlife. It is the third largest city in the European Union and has a population of around 6.5 million people. It is a city full of cultural gems that is a hopping tourist destination. When visiting Madrid, you may be overwhelmed with options of where to go and what to do. Since everyone travels differently with different intents, there is no set list of places to go and things to do, but our list of best places to visit in Madrid may help you narrow down your choices. The Museo del Prado was established in 1819 and houses one of the finest collections of European art. The pieces featured in the museum date back to the 12th century and range all the way to the 19th century. It has unquestionably one of the best collections of Spanish art in the world. Open daily, the museum is located in central Madrid and is easily accessible by public transit. Free access is offered during choice hours to the permanent exhibitions and a small fee of a few euros is charged for temporary exhibitions.